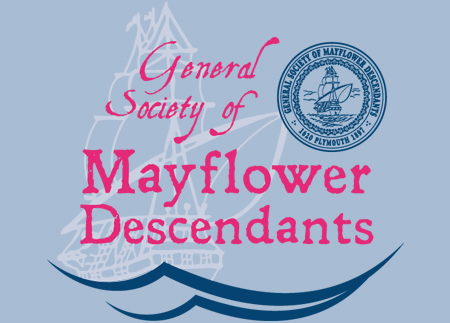 South Carolina and General Society Mayflower Descendants Scholarships Available. 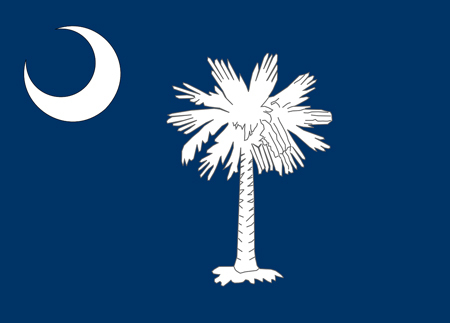 $6000, $4000, $3000 and $2000 scholarships to graduating high school seniors. You could win a $1000 scholarship in each entry! Turn your summer reading into a $500 scholarship?